Commercial heating and hot water solution providers, Remeha and Andrews Water Heaters (part of the Baxi Heating Group), have struck a sponsorship deal with Smiths Racing BMW for the 2019 Bennetts British Superbike Championship season. This will be the second successive season that Remeha and Andrews Water Heaters have sponsored the Smiths Racing BMW team in this road racing superbike racing series. 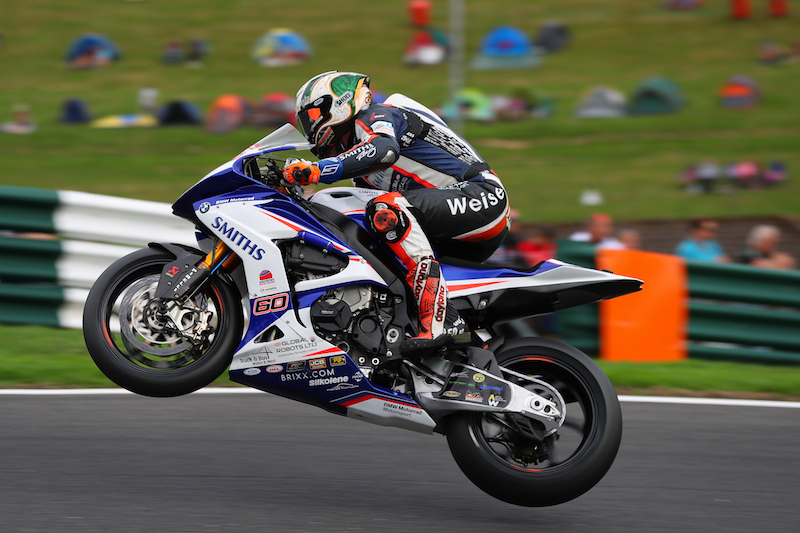 Contesting this year’s championship aboard the brand-new Smiths BMW S1000RR are Peter ‘Hicky’ Hickman, who took an impressive fifth place in the BSB 2018 series, and James Ellison, a former World Endurance and double European Superstock champion. Baxi Heating’s Commercial Sales Director Dan Martindale comments: “We are thrilled to sponsor Smiths Racing BMW for the second year running in this highly popular national event. The first round of the 2019 Bennetts British Superbikes will take place on 19 to 21 April at Silverstone.